This article is 243 days old. 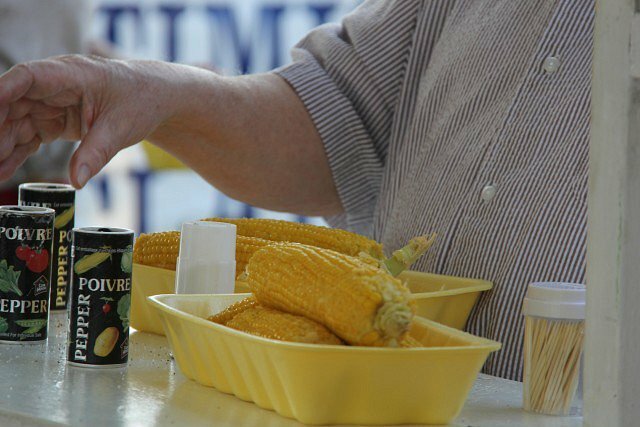 Its always a sign that summer is drawing to a close when the Tecumseh Corn Festival rolls around again. Features include a vendor village filled with a wide variety of Arts and Crafts and food booths, a carnival midway, a festival tent, Senior’s Day on Friday, Family Day on Saturday starting with the “Largest Small Town Parade”, the renowned Corn Booth featuring “Tons and Tons of Hot Buttered Corn on the Cob”, and of course continuous live entertainment all weekend long. For a complete listing of weekend fun, check out the Windsor-Essex Summer Festival Guide.